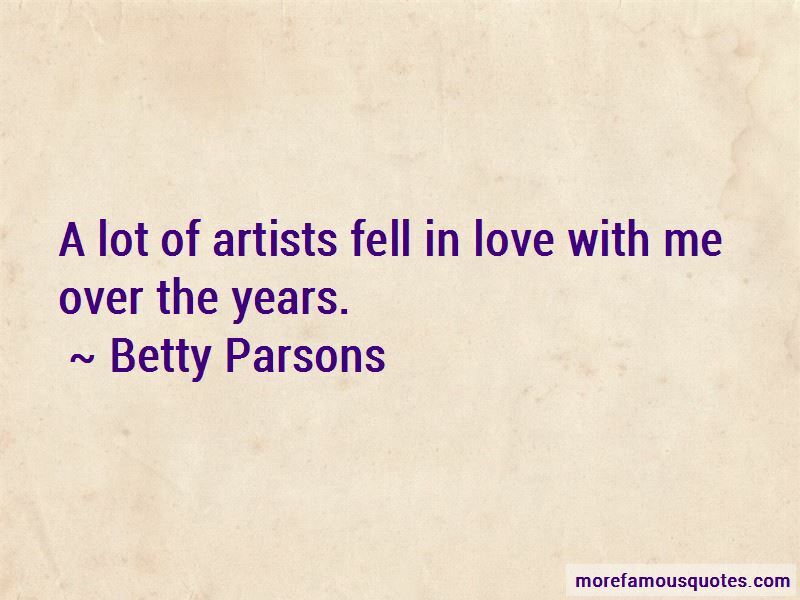 Enjoy the top 10 famous quotes, sayings and quotations by Betty Parsons. 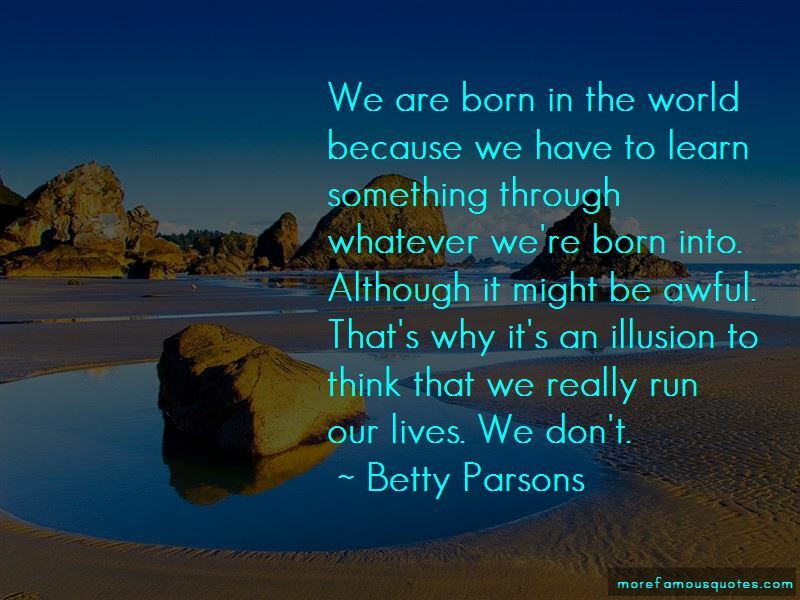 Every time I learn a new thing to do on my computer, I have to write it down so that I can remember it. 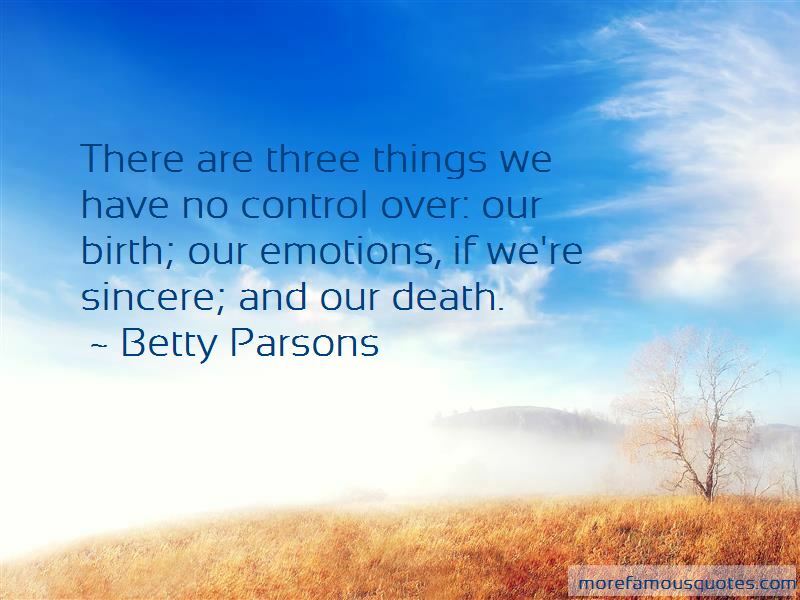 Want to see more pictures of Betty Parsons quotes? 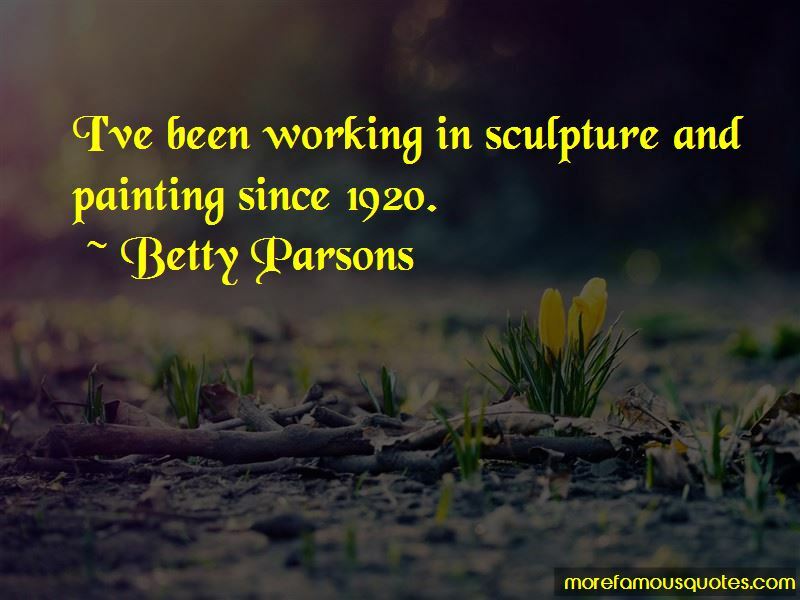 Click on image of Betty Parsons quotes to view full size.